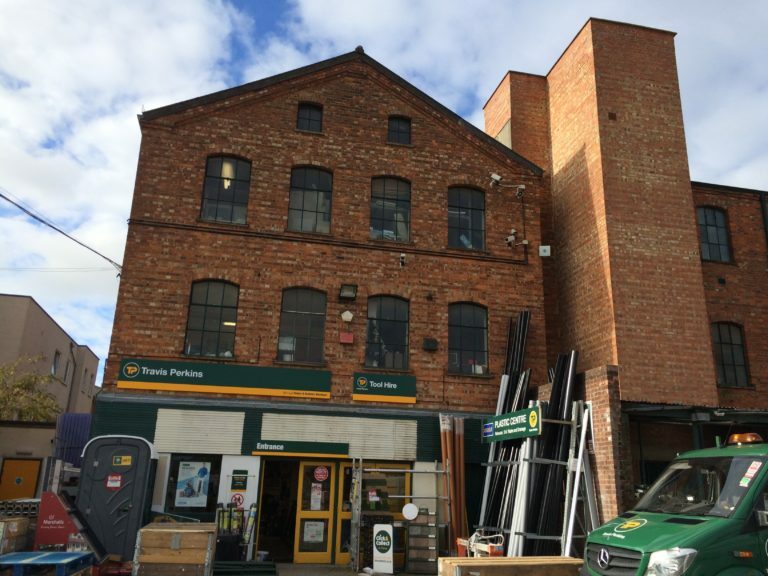 DMP have recently undertaken an EPC of a large builder’s yard building in our home town of Tunbridge Wells. Do you have a requirement for a new EPC or Land Registry Compliant/Lease Plan Drawing? Call us or email now to receive a competitive quote.